Medical record on tablet screen with stethoscope on wooden background[/caption]With over 300 different EHR systems to choose from, it is easy to see how any medical practice could take extra time or fail to adopt an EHR system at all. 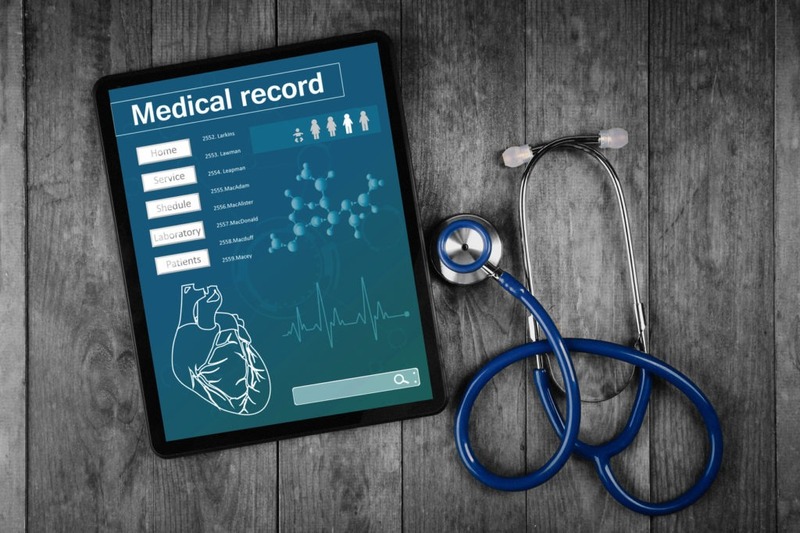 Electronic Health Records (EHR) should streamline operations within hospitals, and make record availability far more efficient, yet many hospitals and practices still don’t have any system at all. What is causing healthcare practices to adopt so slowly; is it cost, not having IT workers to decide on a system, or are there simply too many options? Adopting the right EHR system is difficult, but system developers are not making the decision any easier with so many options. If a standard EHR system is developed with the option to use or no use certain features, depending on a practice’s specialties may make both hospitals and software developers’ lives easier. Hospitals’ EHR systems need to not only fit the required specifications of the hospital, but must also support the efficiency of the workforce. Staff should not be slowed down or discouraged by operating an EHR system, its purpose is to help practices provide better care and information. Which EHR system has your hospital adopted, or have you hit one of the roadblocks?